Craving a mouthwatering banh mi? 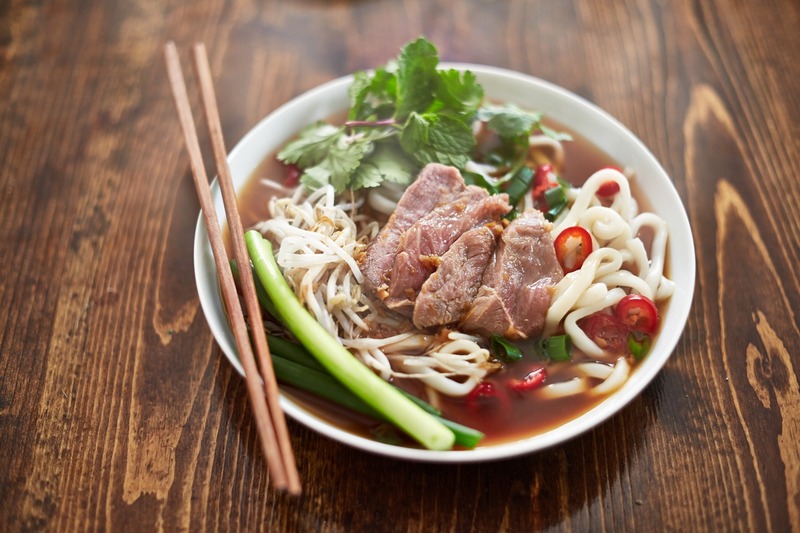 Perhaps some phenomenal pho, or a remarkable rice dish? You’re in luck, because Falls Church may be the best place for authentic Vietnamese food on the East Coast, thanks to the more than 100 Vietnamese-owned businesses in town. The densest core of Vietnamese restaurants are found at Eden Center, located at the southern end of Broad Street in Seven Corners. With a clocktower modeled after one that stood in Saigon before the Vietnam War, Eden Center and its 100+ shops are as authentic as they come. The Eden Center website calls the banh mi at Banh Mi So 1 “sandwich perfection” for a reason. Banh Mi So 1 should be at or near the top of your list if banh mi is what you’re craving. Of course, you’ll find lots of other sandwiches as well. Also consider Nhu Lan if banh mi is on your agenda. 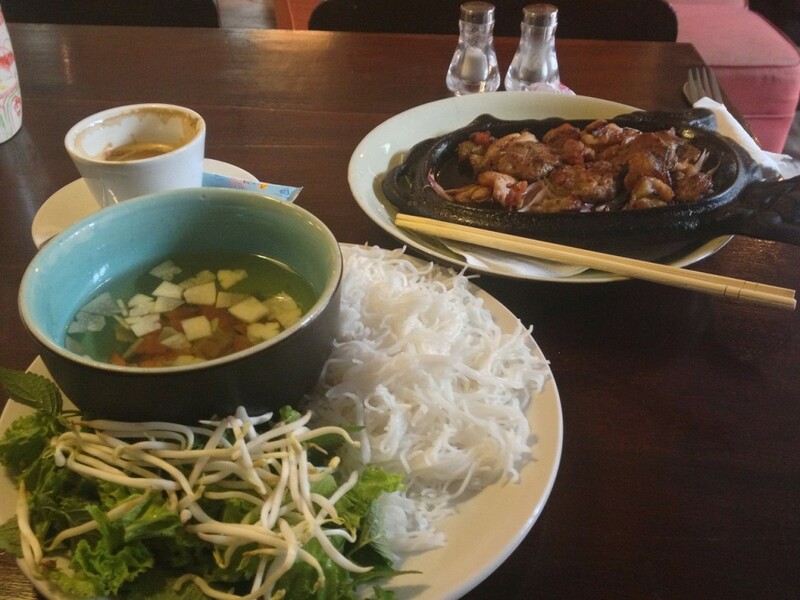 If pho is what you’re looking for, pay a visit to Pho Va.
Don’t eat meat? Luckily, Eden Center has a restaurant focused on vegetarian and vegan options. You can get your vegetarian Vietnamese fix at Thanh Van. Before heading home, grab dessert. Try a stuffed pastry or gelatin with coconut at Cha Kim Phung Bakery. If you aren’t going to Eden Center, you’ll find no shortage of options in other parts of Falls Church. With 20 types of Vietnam’s most famous style of soup, Pho 88 (232 W. Broad St.) is the place to stop for anyone looking for a great meal for under $8. Pho Sate (2814 Graham Road) puts its own twist on the soup with a special signature sauce. If a sit-down experience is definitely what you’re looking for, Present Restaurant (6678 Arlington Blvd.) offers a variety of dishes. Try Life on the Beach ($12) — it’s pork cooked three different ways and a crab cake atop rice, with an egg on top. Those who call West Broad Residences home are right in the middle of all the best that Falls Church has to offer (we can see Pho 88 out our window!) If you’re looking for a home in Falls Church, come learn about our beautiful apartment community and its amenities. You can even schedule a tour online.